You are here: Home / life / Lunchbox Reviews 2017 / Lunchbox Review: Omie Box – is it a winter school essential? 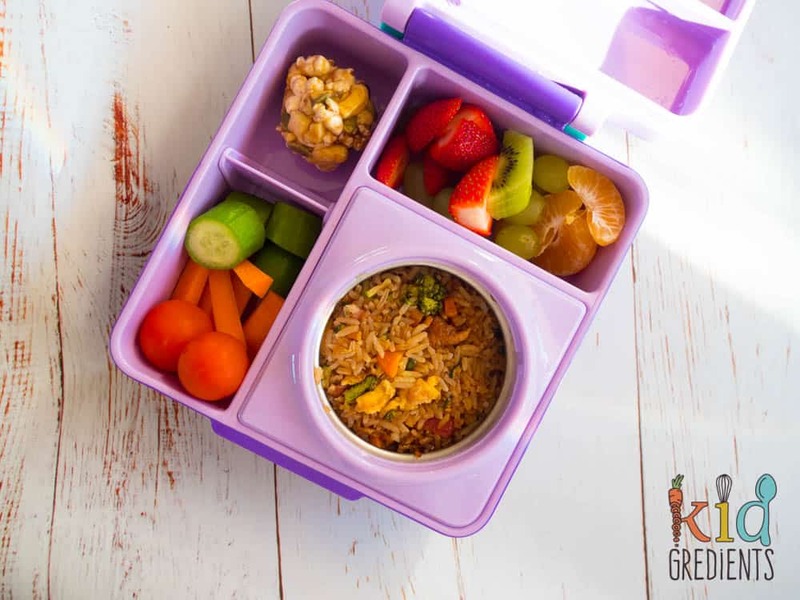 Lunchbox Review: Omie Box – is it a winter school essential? I’ve been needing an Omie Box for a while and now that I’ve been using them for a couple of weeks, I feel like I’m ready to talk about them. 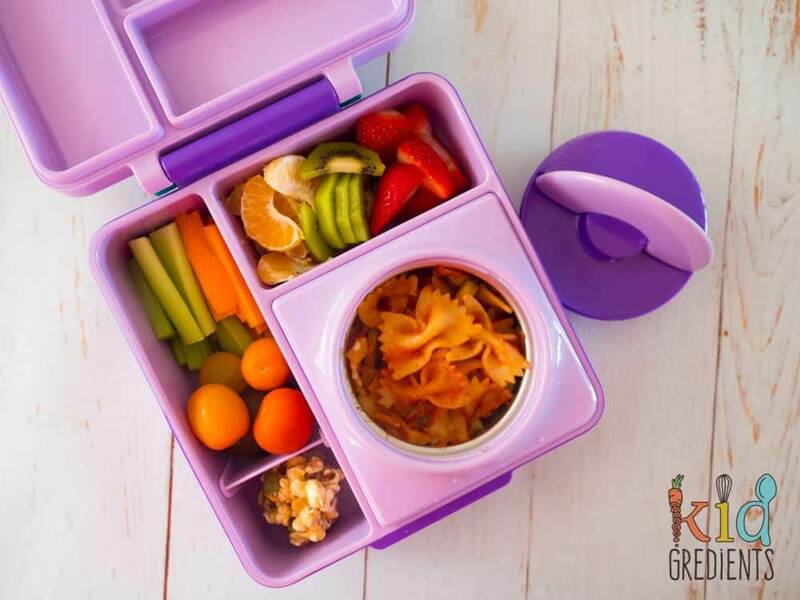 So here goes, another Kidgredients Lunchbox review: Omie Box. It’s been a while since I’ve reviewed any new lunchboxes, you can check out all the ones I have reviewed in my big lunchbox review. You can also check my thermal container reviews here. But let’s get started on the Omie Box. It’s a hot and cold lunchbox with two different thermal zones. Firstly, it’s a pretty awesome looking lunchbox. With 5 different colours, pink, blue, green, yellow and purple, there is something for everyone. The colours are bright and fun and it has a solid chunky feel about it. The Omie box holds over 1479 mls of food without the thermal container on board. This is reduced to 975 mls of food with the thermal container. It is a leakproof lunchbox, meaning nothing moves from one compartment to the next. The thermal jar holds it’s temperature well and holds enough food for the “main course” of lunch. You can use the thermal jar hot or cold. The removable divider makes and extra segment in whichever compartment you choose to use it in. The thermal jar is easy to open and close. There is lots of space for other lunchbox goodies. The weight. With the thermal jar in place, this is a heavy lunchbox. It weighs around 865 grams, before filling with food. Using a lunchbag is tricky, we are using the Yumbox branded bags and in it we can fit the Omie, fuel snack and dip for crunch and sip and a yumbox mini snack, but it’s a squeeze. You also have to tuck ice bricks in under the cold section of the lunchbox and around the other containers. There’s no spot for a spoon or fork. It would be awesome if it came with a foldable spork. The removable divider is easy to lose. It comes out in the dishwasher, or can go missing in the bin when kids are throwing scraps away. The shape is a little difficult for fitting in lunchbags with the other lunchboxes kids need as well. The cost! At $69.95 it’s an expensive lunchbox. All in all, it’s great if you have kids who want the versatility of a hot lunch with cold snacks. It’s easy to clean, easy for kids to open and shut. It does fill a gap in the market, but the heaviness of it means I’m carrying the school bags. It’s great for winter time, but I don’t know that I could call it an essential nor can I imagine that we would use it as a one and only lunchbox. It’s great for primary aged kids and preschoolers. These are available from Bambino Love. 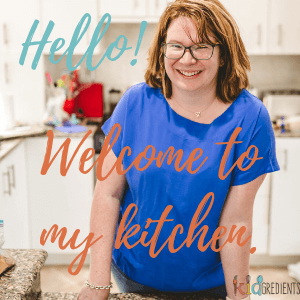 Previous Post: « Salmon and veggie balls, kid friendly and lunchbox perfect!